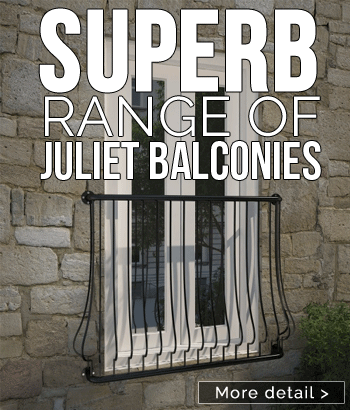 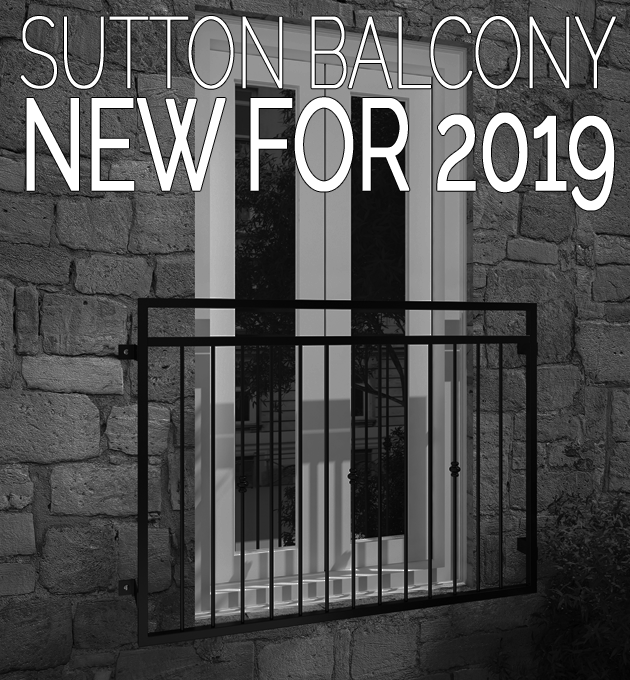 All of our Juliet Balconies offer superb value for money, As such we are one of the UK's leading suppliers. 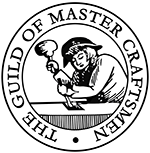 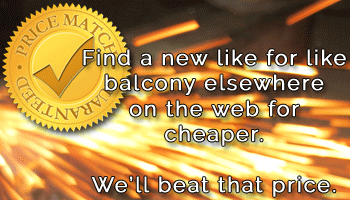 We constantly check our prices against our competitors to make sure we are offering our customers the best deals around. 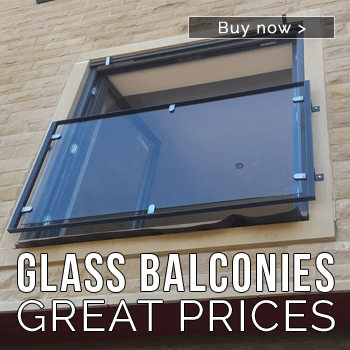 All you have to do is call our sales team on 0800 999 4421 and we will do the rest.